Yes! This is a question…often asked in massage. More accurately there is a slight misquote as people often try to decide: to sleep or not to sleep! I completely understand that idea, I used to say the same thing when I was new to massage. The experience being wonderful, I wanted to ‘feel’ it and remember it. Your mind wants to go where your body is going! Into that peaceful, relaxed state. Making a concerted effort to stay ‘awake’ may create a bit of conflict. I find that when people are ‘asleep’ during a massage, they still respond when I have to speak to them or ask them to turn over, drifting off again easily. They are not sound asleep. I believe you do ‘feel’ and benefit from the massage even if you allow your mind to become quiet, still, restful. In fact I truly believe that letting go of active thought during massage is similar to meditation and enhances the benefits of massage. 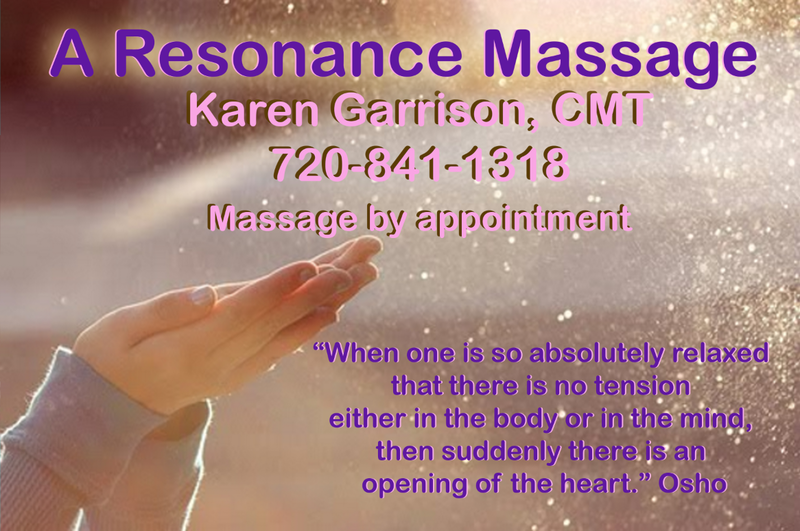 Massage can be mentally restorative and enjoyable, as well as physically relaxing. Schedule an appointment and see if you agree.